We are one of the most experienced House Clearance Cheshire companies, and always provide you with a friendly and professional service. We will show up on time as expected, move any items or household goods you ask us to, and take away anything you want us to. 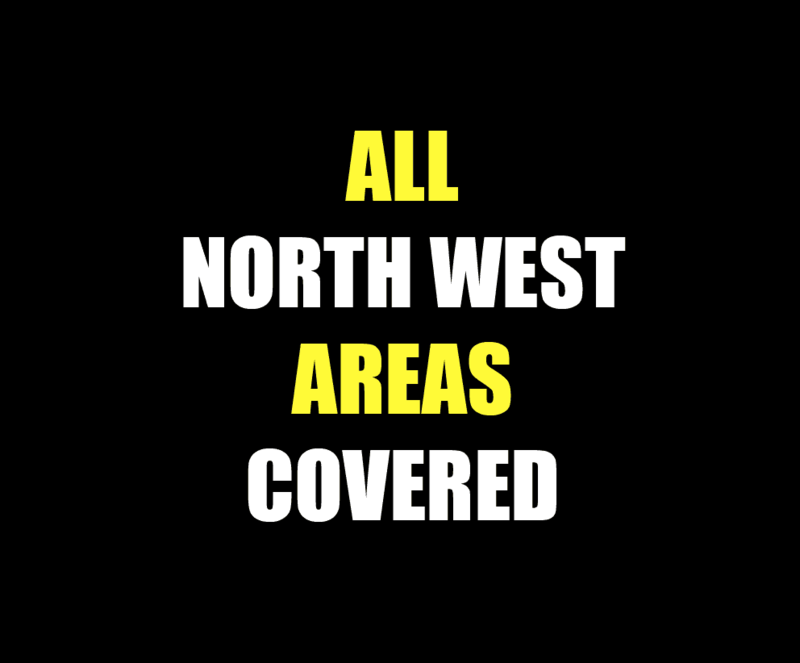 Wherever you are in Cheshire we can get to you, so please contact us for for a free no obligation quote. 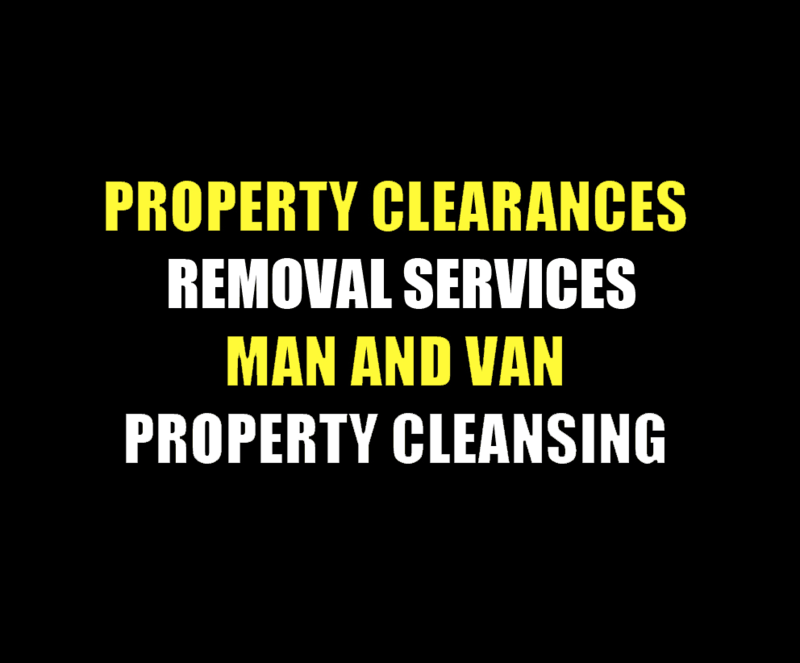 Our team works hard to provide you with the best house clearance service in Cheshire, meaning that we will empty your domestic or business premises of all the items you want to get rid of including carpets, old furniture, soft furnishings and any other clutter as required. Are you getting ready to move or clear a house in Cheshire? 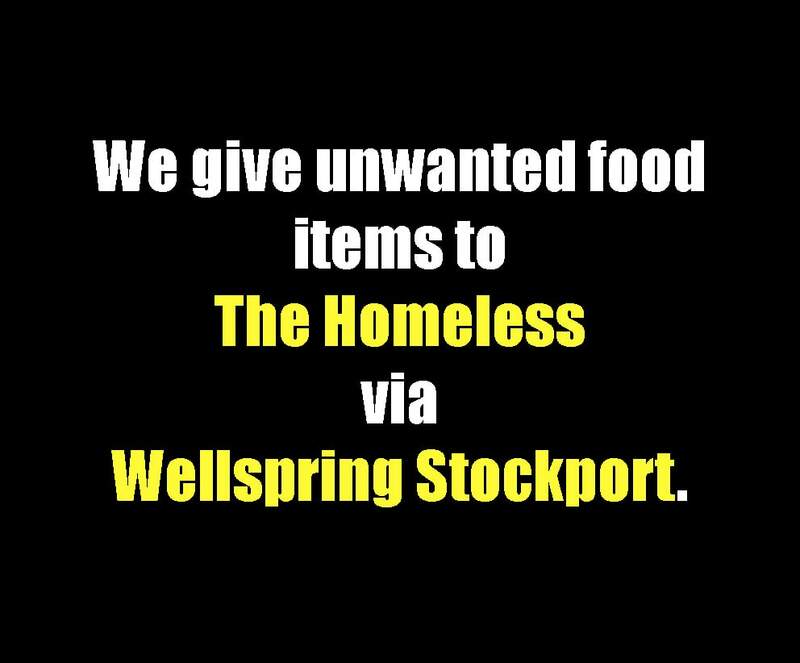 Then you need to get in touch with Stockport House Clearances. 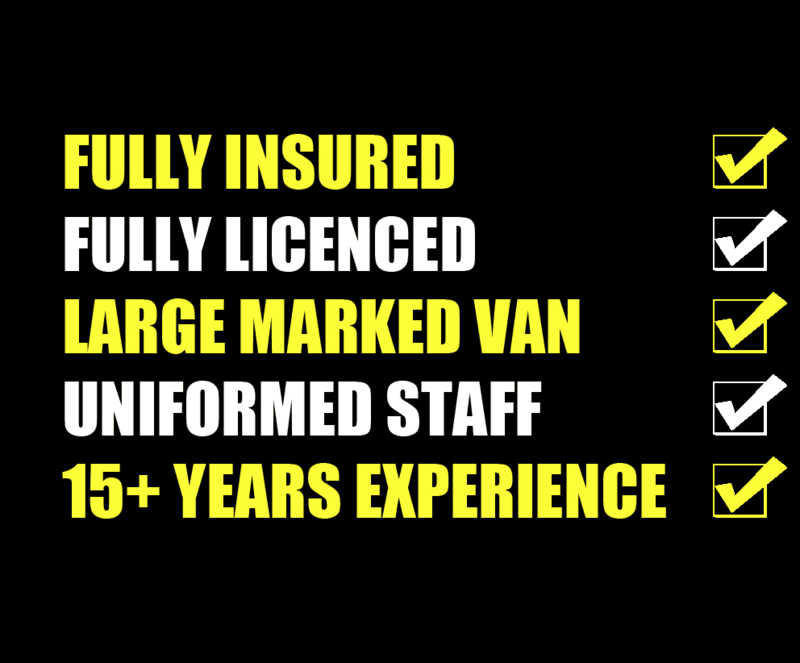 We have years of experience in house removals and a track record of exceptional customer service. We always put the customer first and make sure our service is tailored to your exact needs. We offer the same service as a large removal company, without the large price tag, and will take as good care of your possessions as we do with our own. 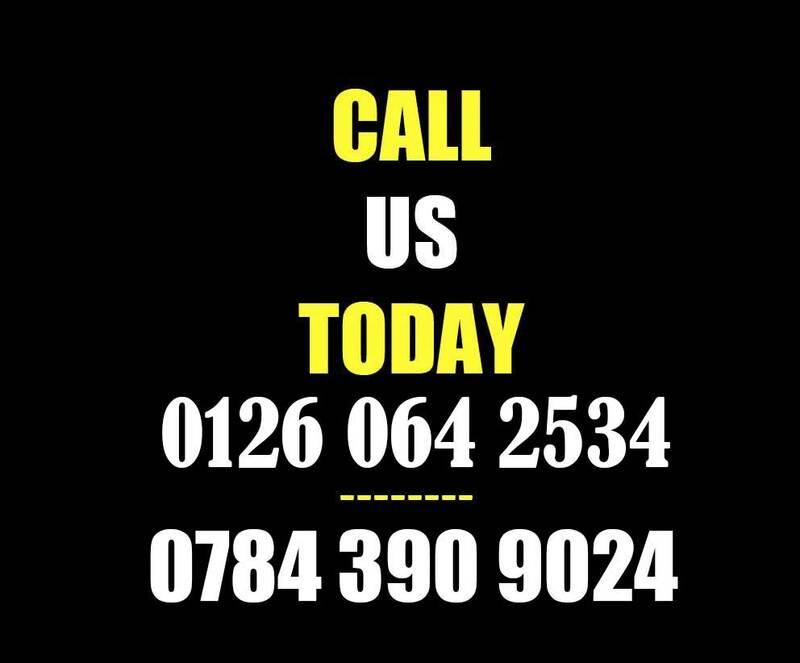 It doesn’t matter to us how far you are moving we will work hard to ensure your move goes as smoothly as possible, and will always turn up when you expect us to. 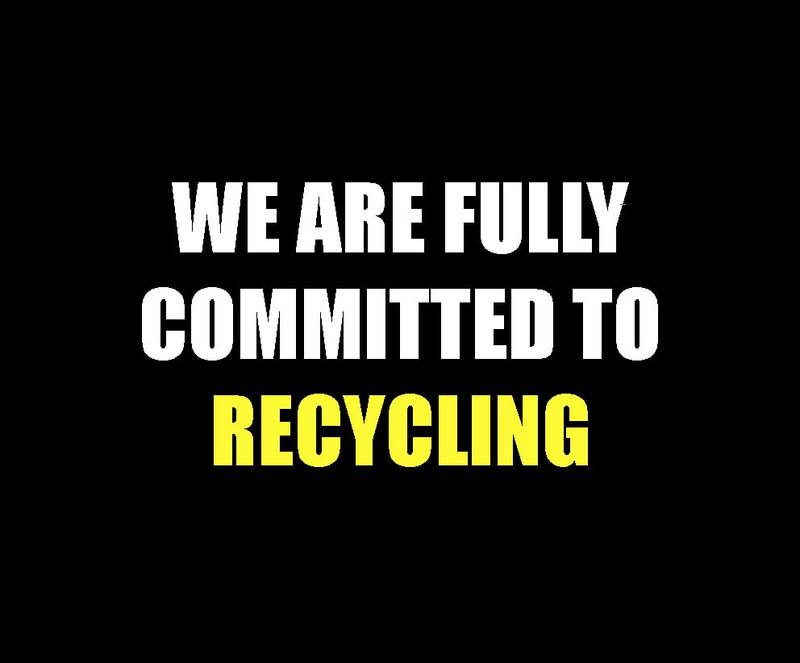 We can help you empty your home or business premises – whether it is your loft, your garden shed, your garage or your office or factory. 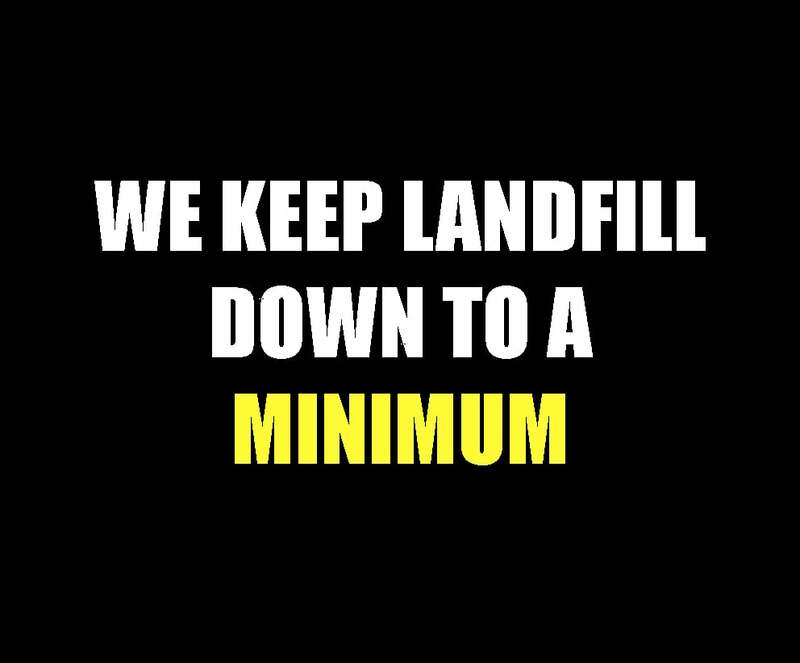 Whether it be general clutter, equipment, furniture, perishables or waste products – no job is to big or to small. 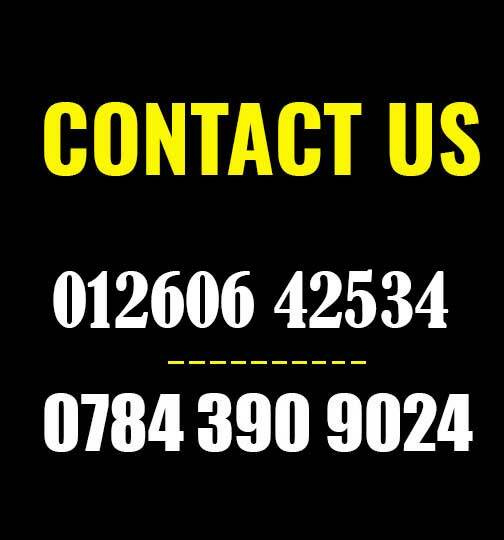 We can also help if you are taking a lot of items to your self-storage unit – there is no need for you to struggle yourself, just give Russell a call and see what he can do to help. 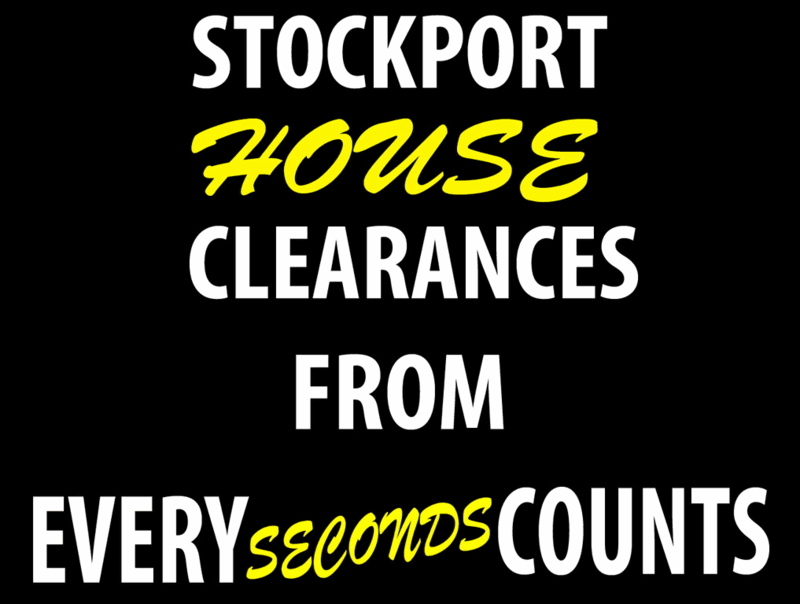 We don’t just deal with domestic house clearances here at Stockport House Clearances, we can also help with commercial premises as well. Our office removal service is better than most in the area, and we will work hard to ensure your move goes as smoothly as possible. 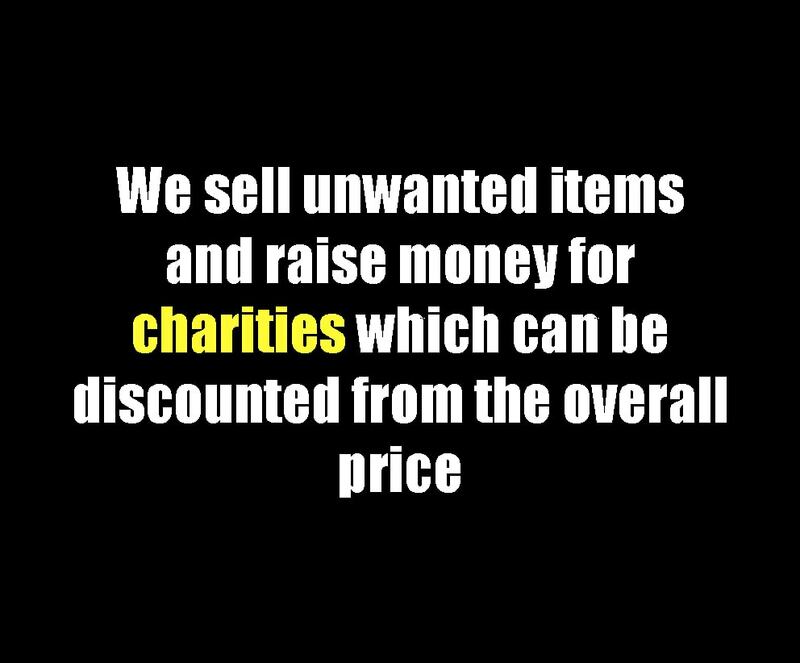 Something else we do that is a little different to other companies in the area is to deduct the cost of any resalable items from the overall clearance cost up front – saving you the time and hassle of having to sell the furniture yourself. 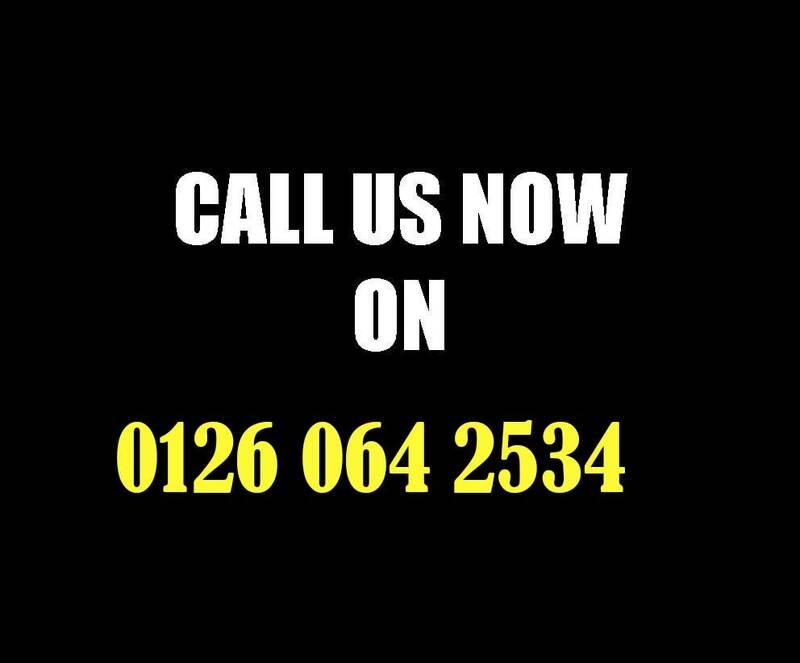 Why not get in touch with us today for a free no-obligation quote.